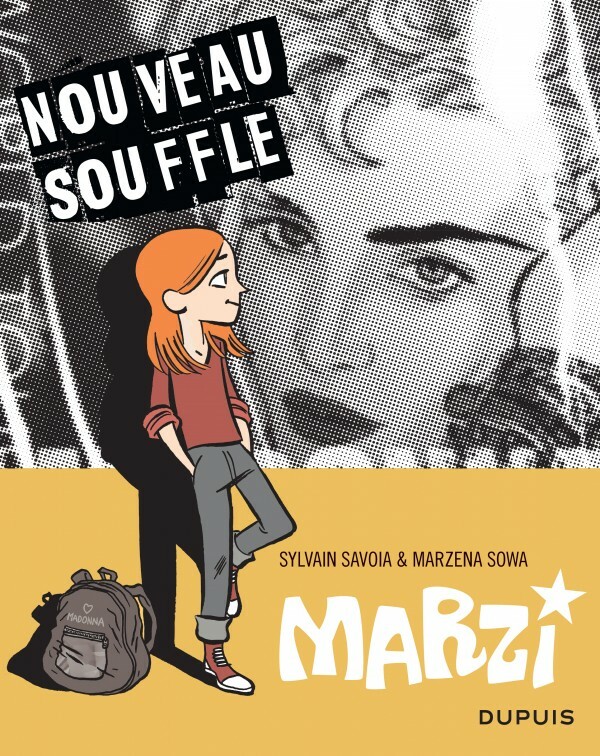 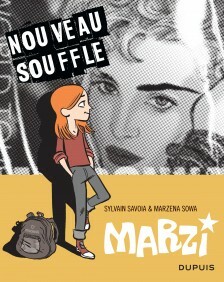 The autobiographical series “Marzi” was first published in color with a hardback cover and was all too quickly categorized as a children’s series. 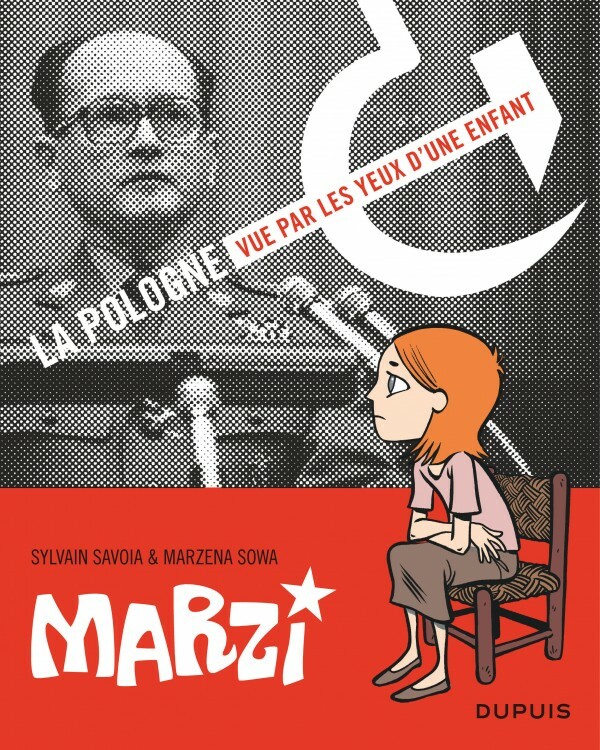 Today, Marzena Sowa’s story is being republished in a new, reassembled, re-colored graphic novel format. 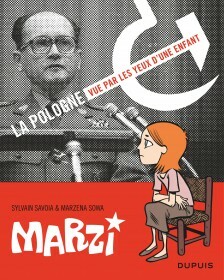 Each album of this compilation corresponds to a different phase of Marzi’s childhood in a changing, turbulent Poland. 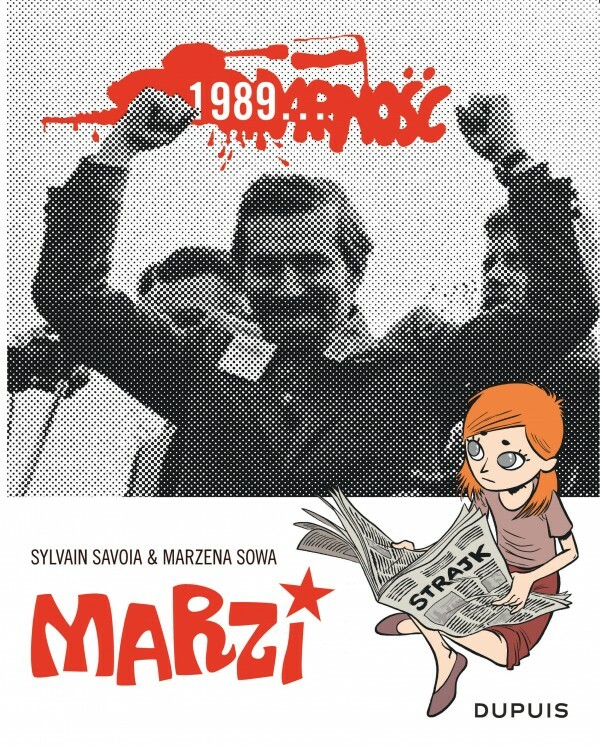 on an incredible dimension and strength.